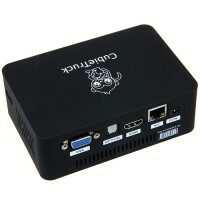 Sometimes the Raspberry Pi seems too big for us if we don’t have much room for it. At this time, we may desire for a smaller Pi. 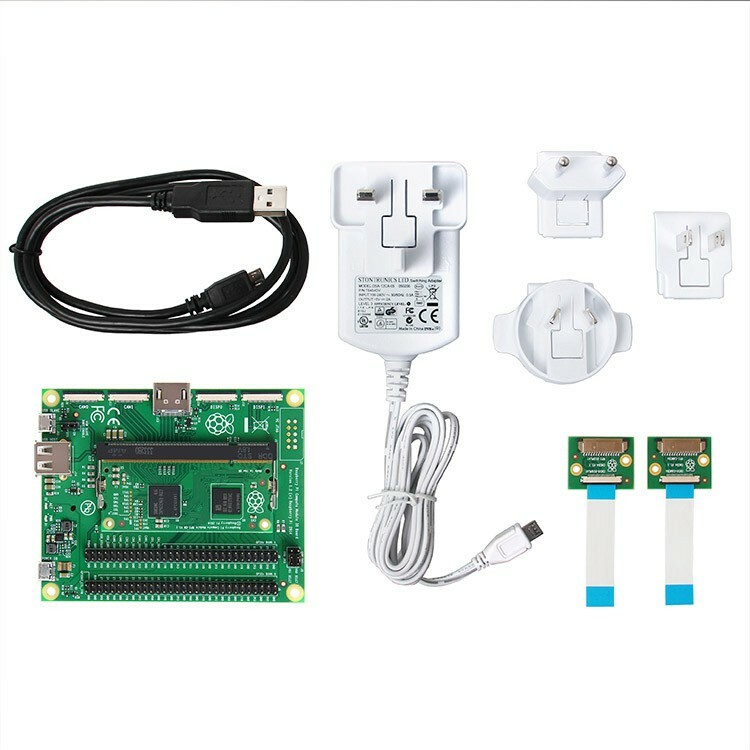 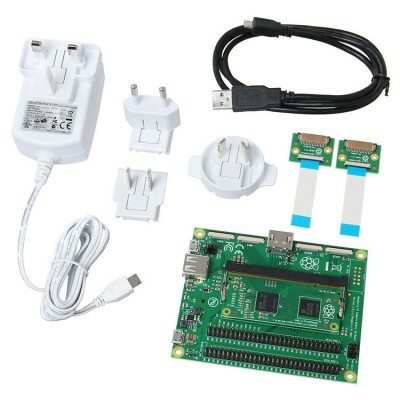 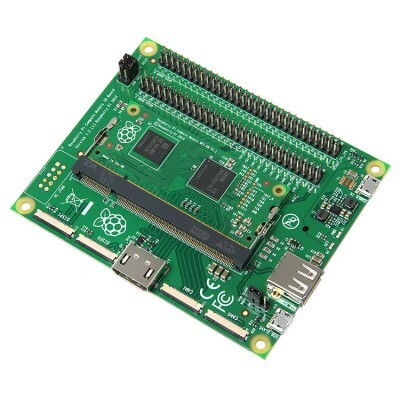 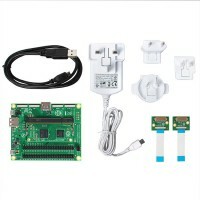 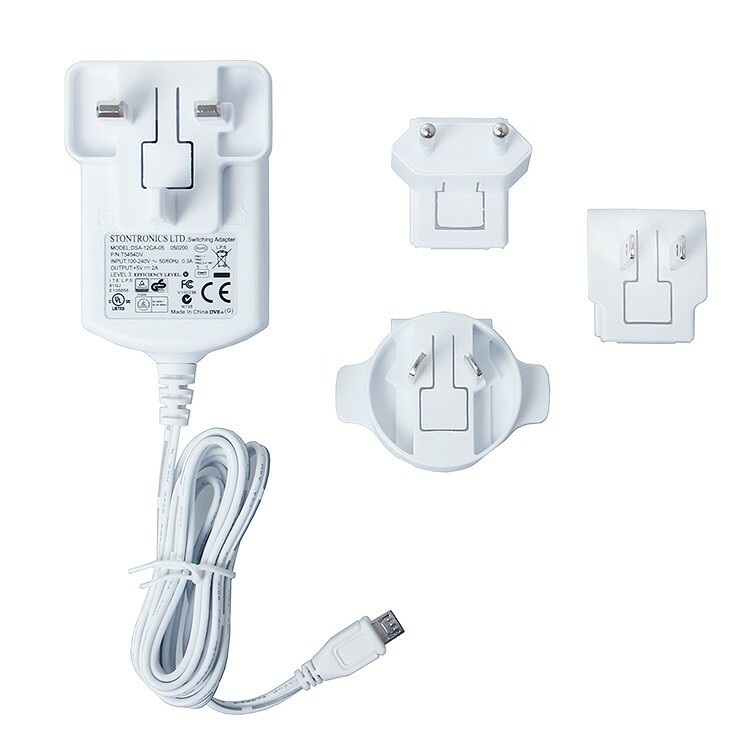 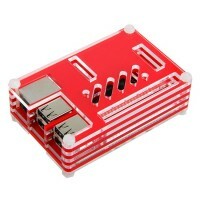 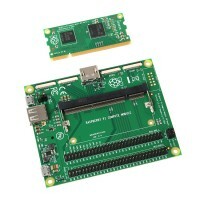 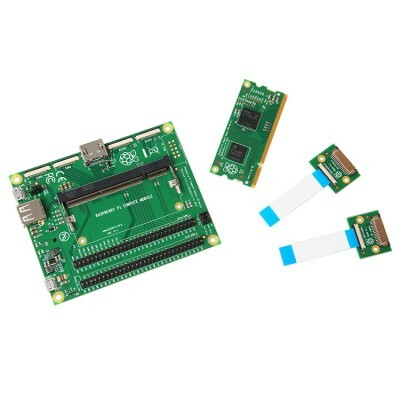 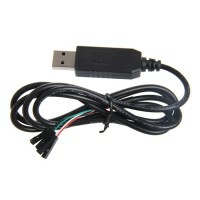 The Raspberry Pi compute module is a small compact module which has the same key ingredients and performance as a regular Pi. It’s so slim that can fit into a DDR2 memory slot. 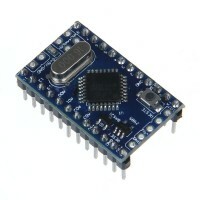 The compute module contains the BCM2835 processor and 512Mbyte of RAM as well as a 4Gbyte eMMC Flash device. 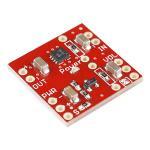 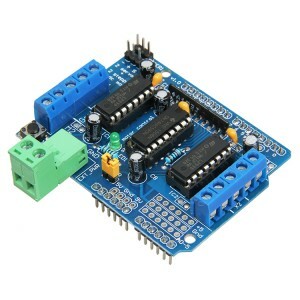 This module is designed for people who want to create their own PCB. 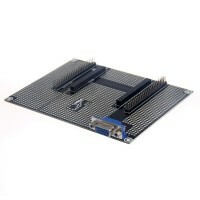 The compute module IO board is a board produced for the compute module. 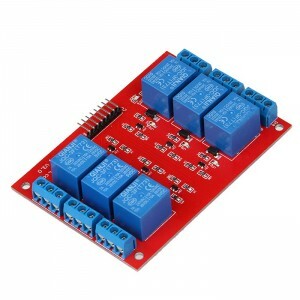 The board provides the power to the module, the HDMI and USB connectors to make up an entire system. 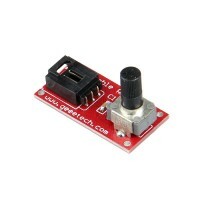 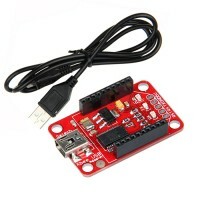 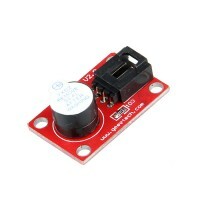 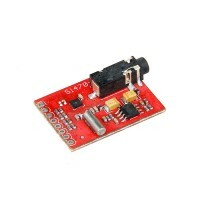 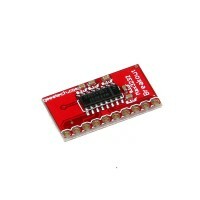 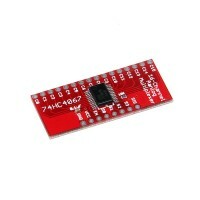 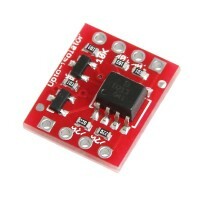 You can program the module’s Flash memory; access the interfaces via the board. 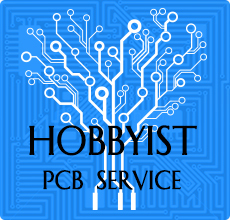 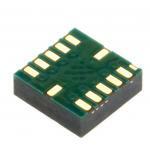 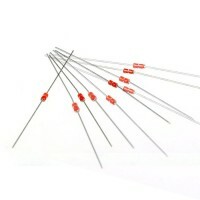 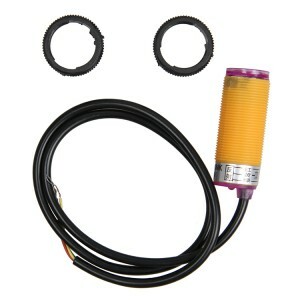 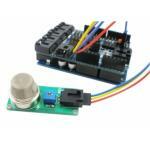 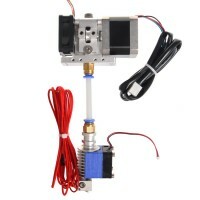 So if you are going to create your own PCB, this kit must be your best choice.